Click here for the Summer Menu. 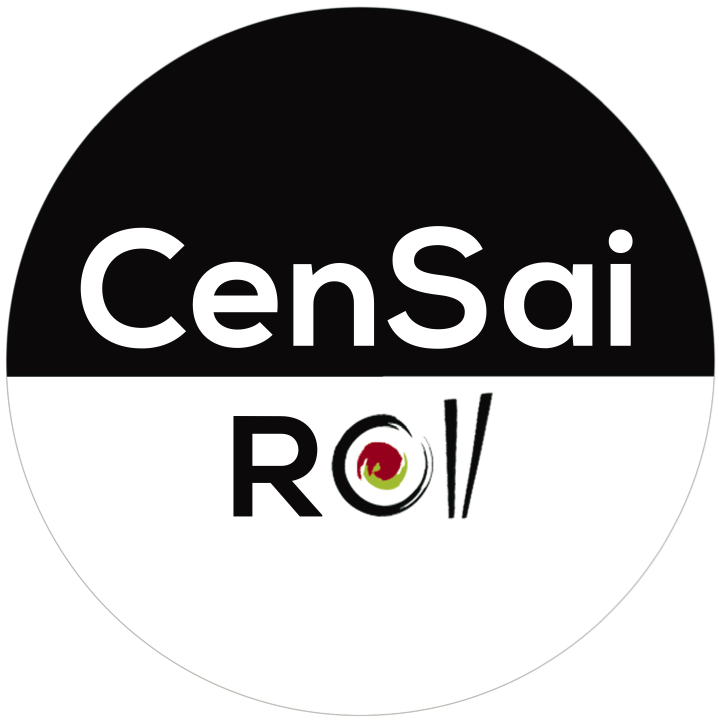 CenSai Roll is a Japanese food bistro located in Central Saanich, British Columbia. 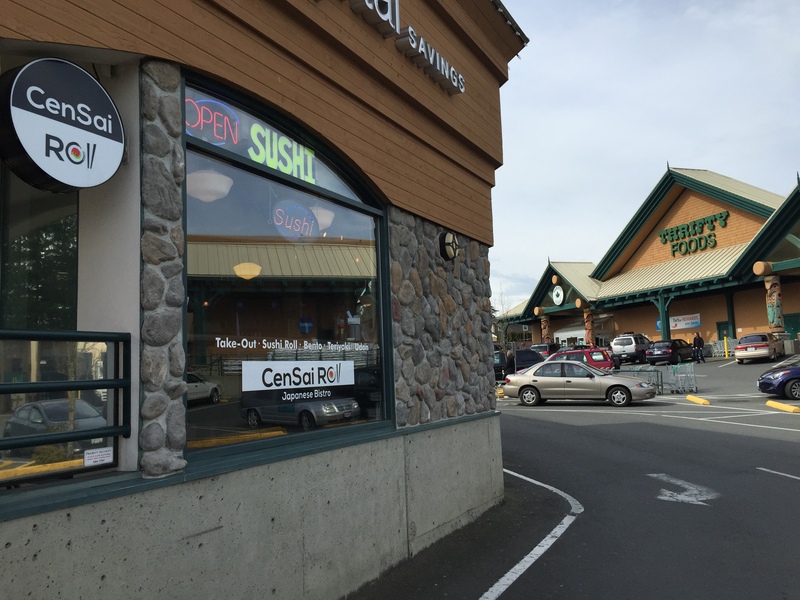 We are located next to the Thrifty Foods near Wallace Dr. & E. Saanich Rd. We offer sushi and a variety of other Japanese food. Please ask us if you are gluten-free or vegetarian – we have options for you too! You can choose to pick up or dine-in, and you can always call ahead to order: (778) 426-3369.